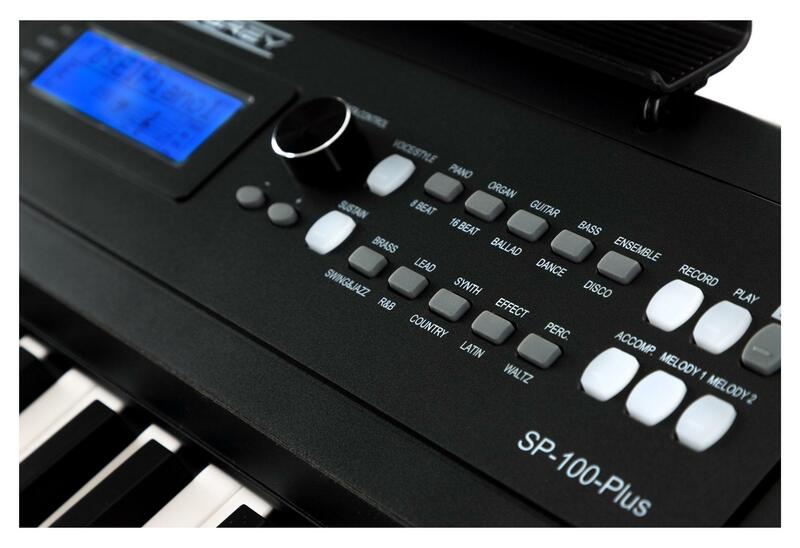 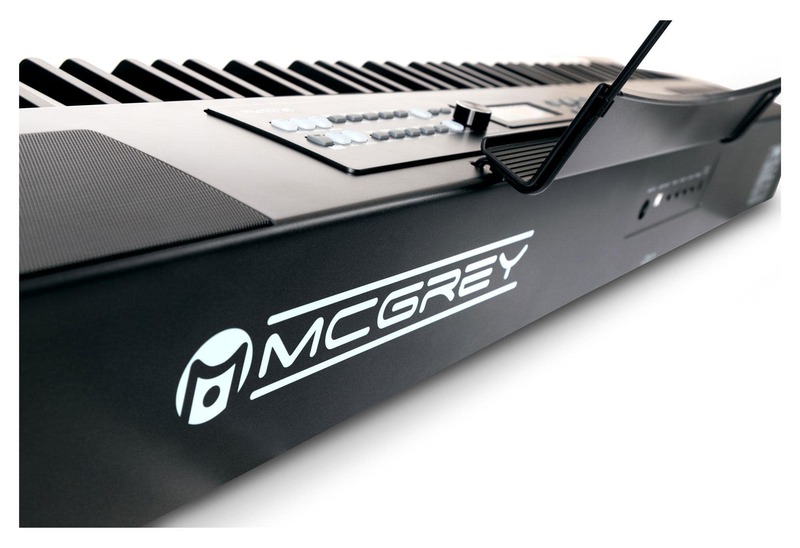 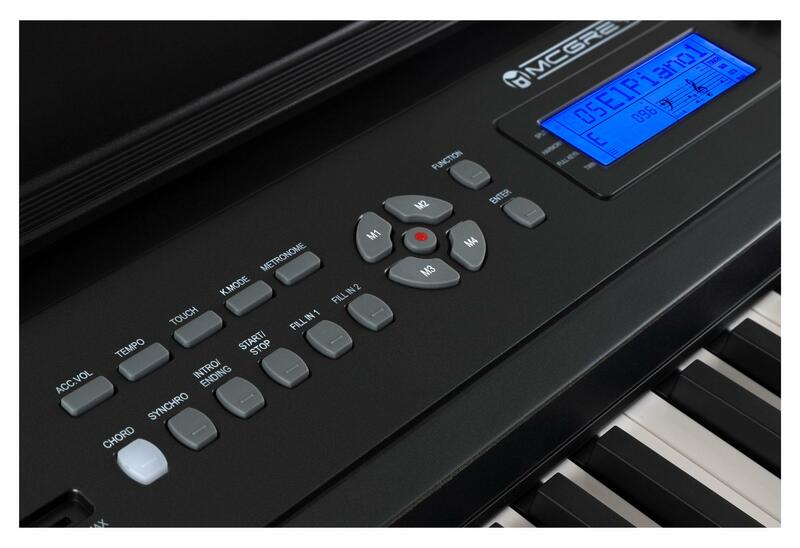 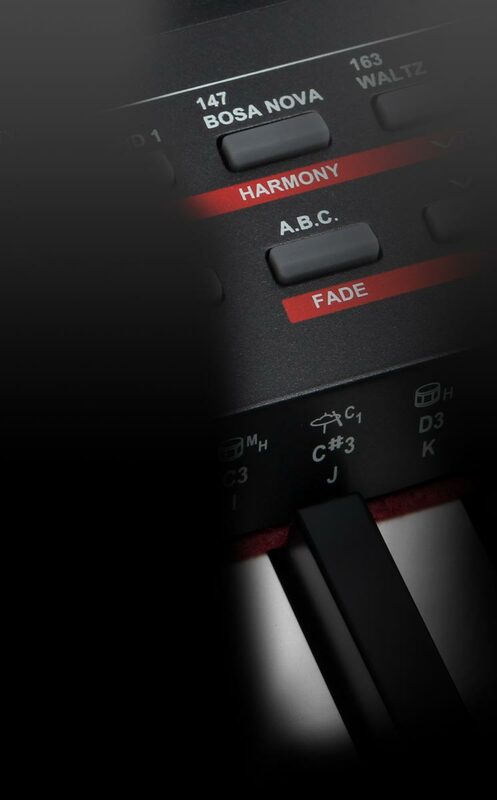 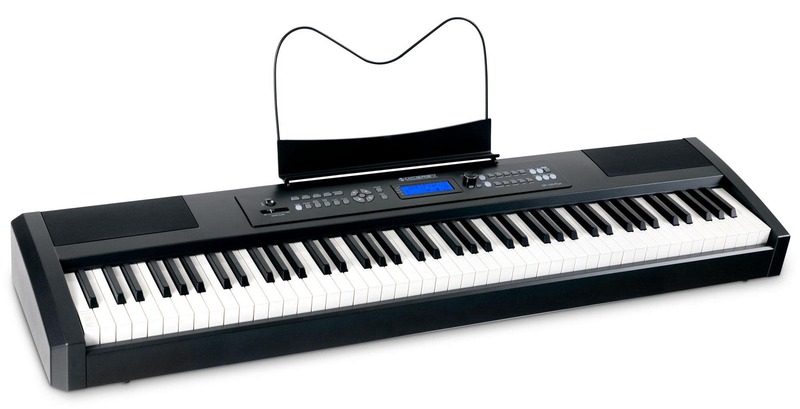 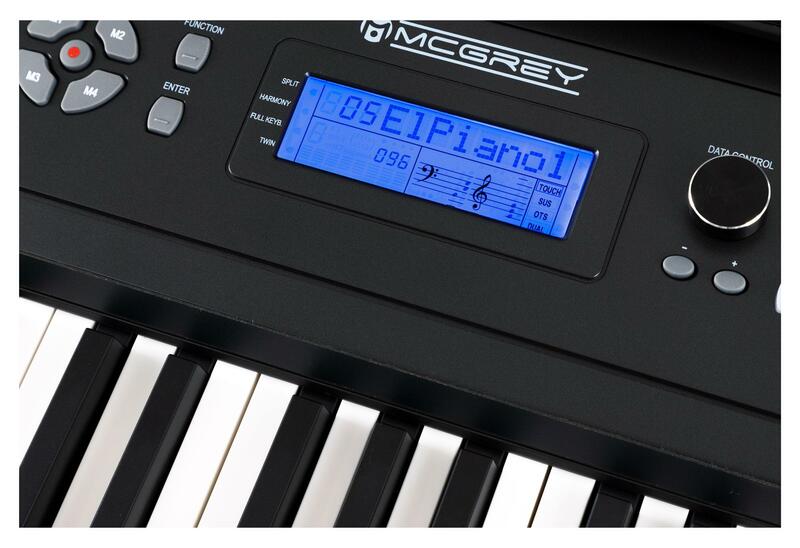 This well-rounded keyboard leaves nothing to be desired and provides both professionals and beginners with a lot of fun. 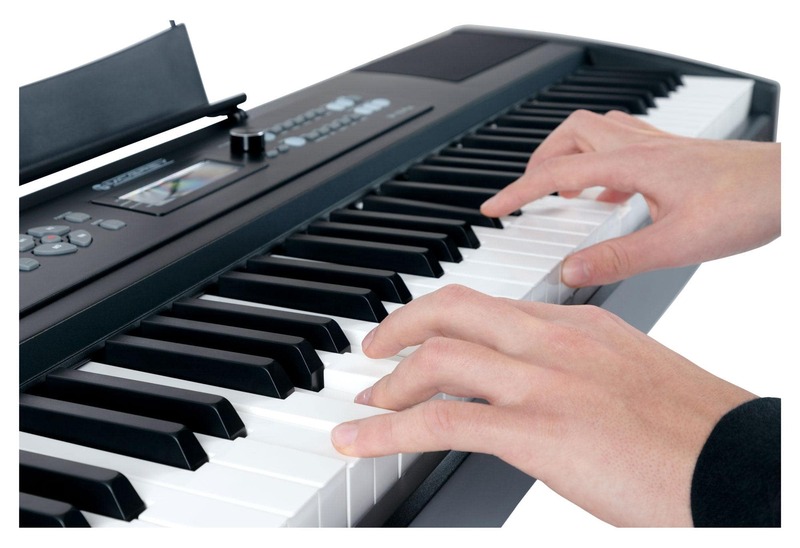 Whether on the road or at home, the stage piano can be quickly set up and tore down, making it a great alternative to a heavy, unwieldy piano! 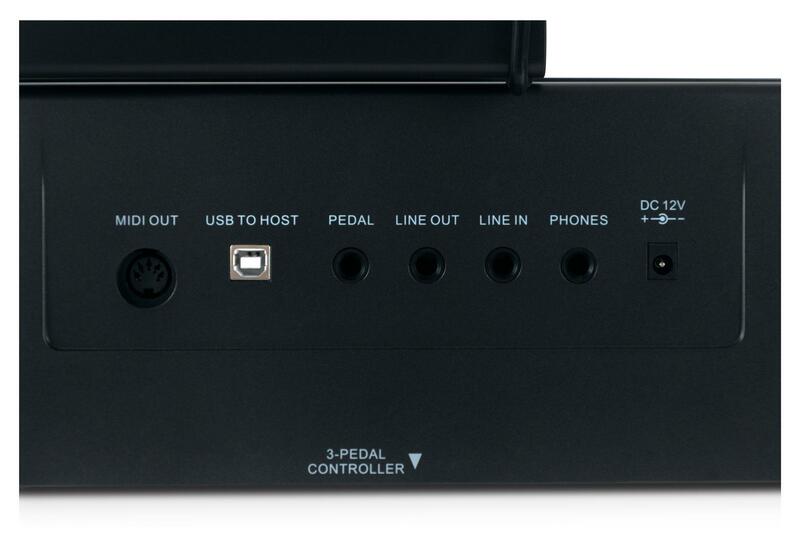 Extensive functions and simple operation!